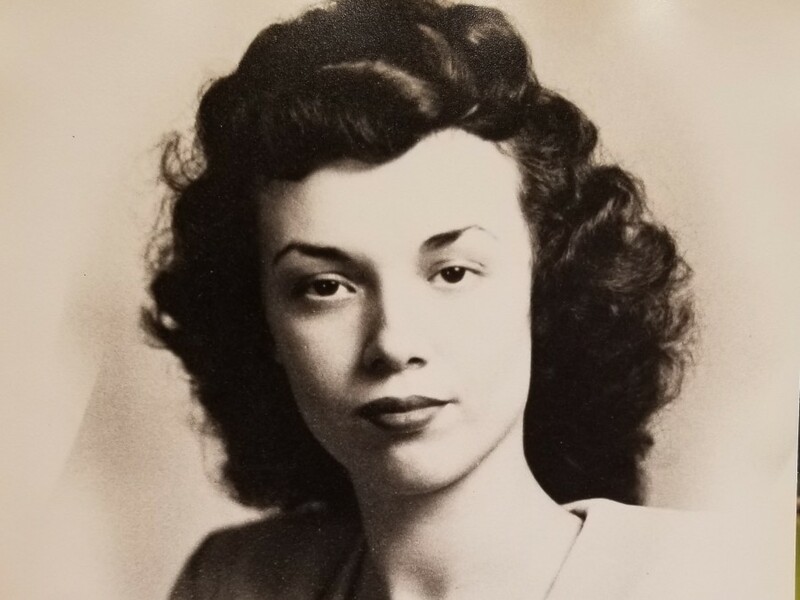 Helen M. Griffin (Holloway), age 89 of Dothan passed away early Monday morning, January 21, 2019, at Wesley Way following an extended illness. Funeral services for Mrs. Helen will be held at 1PM Thursday, January 24, 2019 in the Chapel of the Angels at Family First Funeral & Cremation Care with Reverend Kyle Gatlin officiating. Burial will follow in Memory Hill Cemetery with Family First Funeral & Cremation Care directing. The family will receive friends for one hour prior to service time at the funeral home beginning at noon. Helen was born June 11, 1929 in Coffee County to the late Richard and Pauline Holmes Meriweather. For many years she was an insurance agent for AFLAC. She was of the Baptist faith and for many years was an active and faithful member at First Baptist Church in New Brockton and formerly was a longtime member of Central Baptist Church in Dothan. In her spare time she enjoyed gardening (especially her roses), fishing and playing Dominoes. In addition to her parents, Helen is preceded in death by William B. Griffin, Jr., Herbert Holloway and Billy Meriweather. She is survived by two daughters and a son-in-law, Regina (Hank) Griffin Kennedy and Beverly Griffin Tindell, all of Dothan; two brothers and sisters-in-law, Roy Fred (Inez) Meriweather of Enterprise and Stan (Tako) Meriweather of Las Vegas, Nevada; three grandchildren, Tara Roberts, Adam (Elizabeth) Tindell and Anna (Patrick) Smith, all of Dothan; three great-grandchildren, Blakely Helen Tindell, Evelyn Kate Tindell and Abbie Layne Smith, all of Dothan; numerous nieces and nephews also survive. 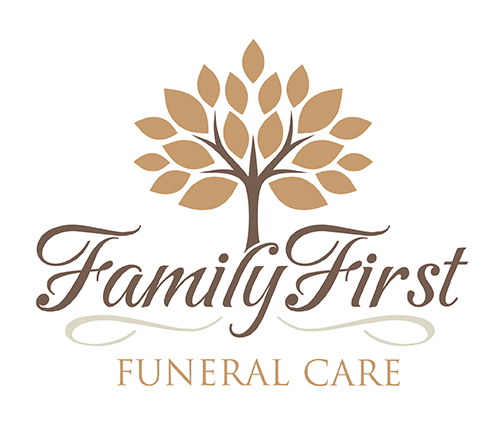 Care for the Griffin family is being provided by Jason Shepard, Randy Crenshaw and Staff at Family First Funeral & Cremation Care.